Call us today to embark on this unforgettable adventure! All of Europe Planned Specially for You! 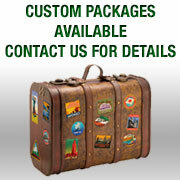 Call us today to start your European Vacation!